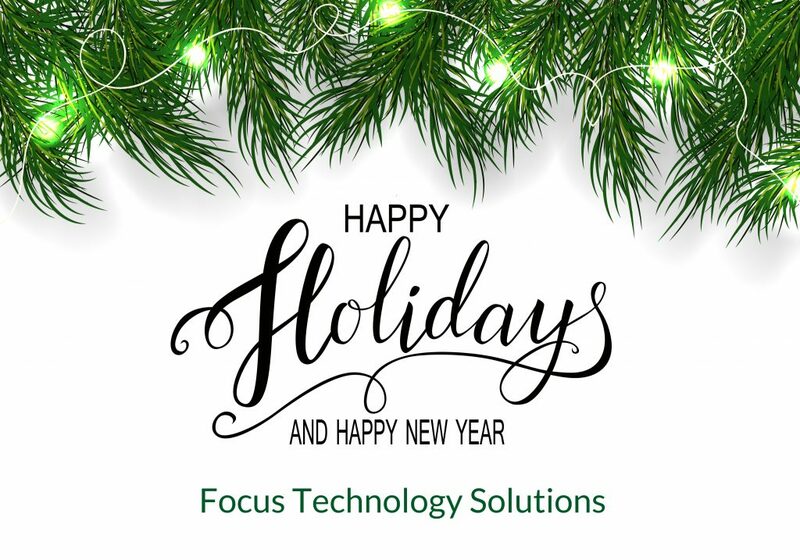 Happy Holidays and Happy New Year from all of us at Focus Technology Solutions! Our 20th Anniversary Year has proven to be Focus' most successful year yet, fueled by tremendous growth and momentum in the region. With the acquisition of Boston's leading IT Managed Services Provider NSK & Associates, Inc., expanding our Professional Services team around Cyber Security, Converged Infrastructure and Cloud Technologies and nearly doubling the top-notch sales, marketing and technical resources on our team - we are extremely excited to kick off 2018. We look forward to working with you in the coming year and wish you the best this holiday season! !